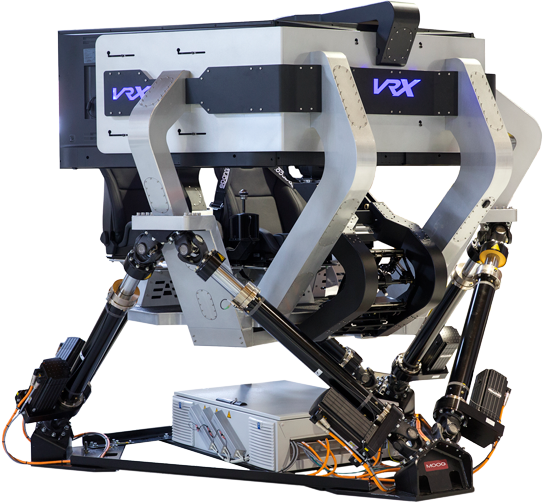 VRX has been building the world's best simulation and motion experiences for over 20 years. 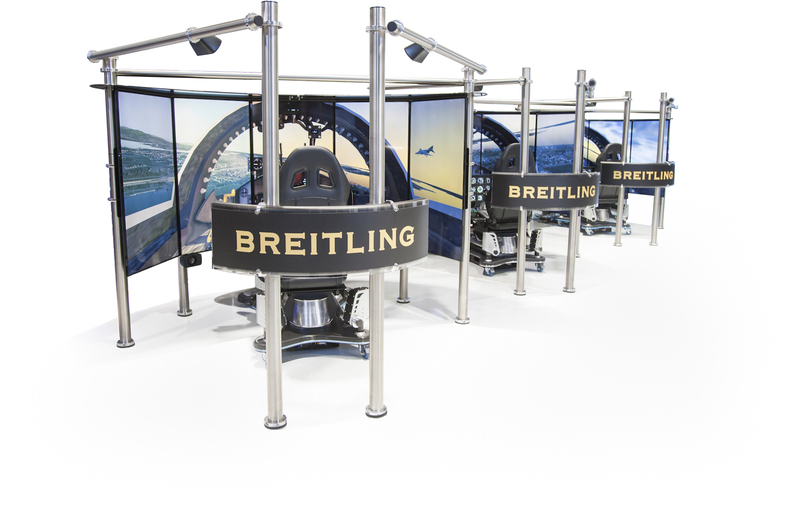 We've been designing and developing advanced simulators for over 15 years. Over that time, we have come to understand the unique needs of every individual who purchases a VRX system. 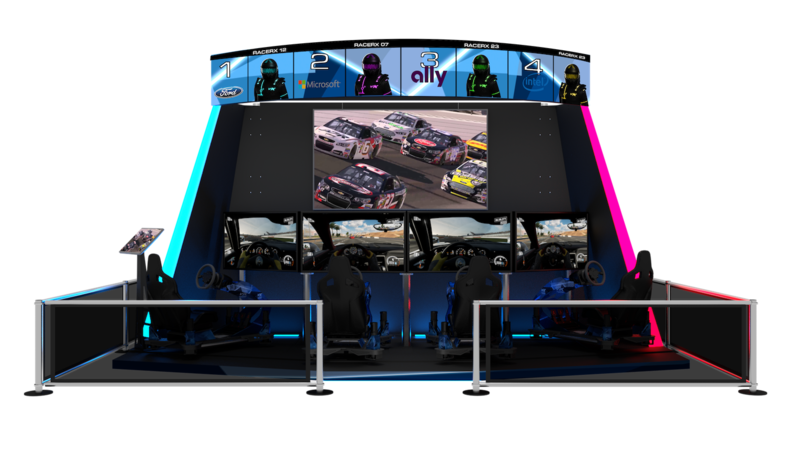 Our clients range from the home racing enthusiast to the global corporation looking to find a comprehensive and immersive simulation solution for a variety of applications. 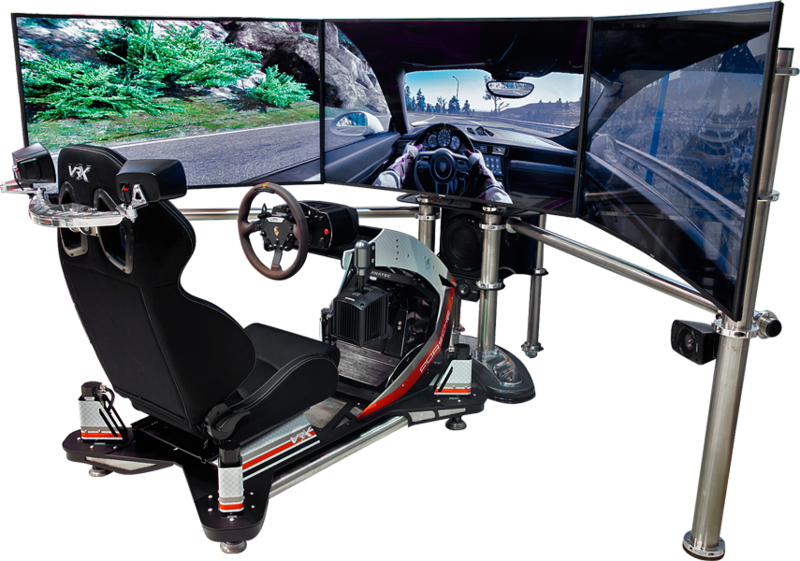 Whether you're an avid racing enthusiast, a pilot looking to hone your skills, or a casual gamer looking for an immersive experience, we have a solution for you. Are you a family entertainment or commercial centre owner? 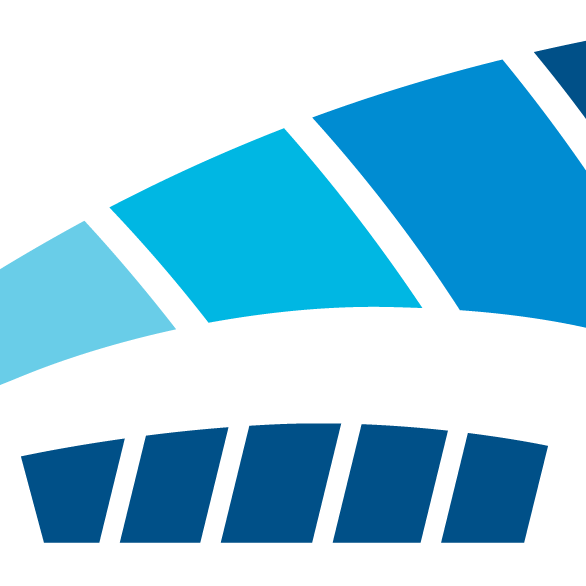 We have some of the world's best attractions and competitive games available today. 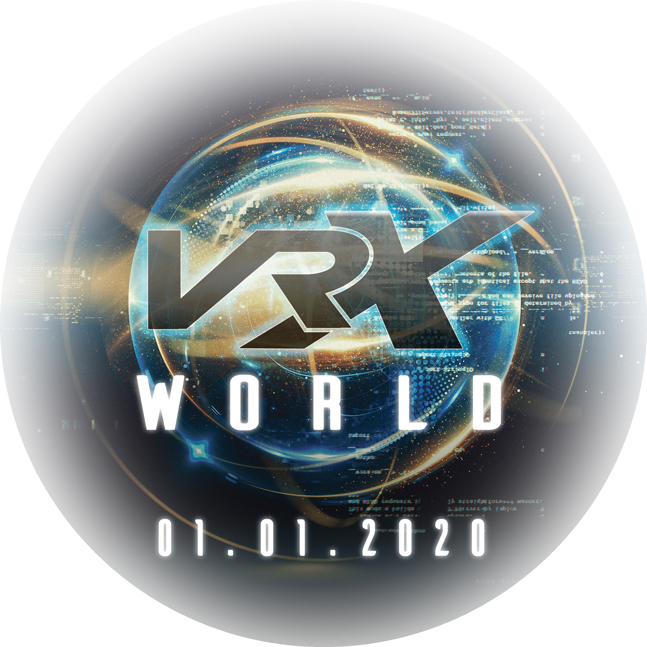 VRX World is an environment where humans come to experience their connection with the living universe.